This sulfate free creamy shampoo adds moisture to your hair. You need just a bit of this shampoo cause it foams a lot. My hair felt really soft and clean. I love that it contains Jamaican Black Castor oil. The Nilocita is great for damaged, dry or irritated scalp. I used it after the ACV (appel cider vinegar) rinse and the hair masque. This leave- in conditioner smells great! It really smells like cacoa and coffee! I just want to eat it! The leave-in is very creamy and I use it every day on dry hair and after I washed my hair. Also great for a twist or braid out. I like the hair masque a lot, cause I wanted to make my own hair mask of rhassoul. Rhassoul is great way to remove build up from you hair without drying it out. I used it on wet hair while the ACV is still in my hair. Then I cover my hair with a plastic cap for 45 minutes and then rinse it out. My hair felt soft and my curls were defined. AMAZING! I will defintely use this for my staple. I love the apple cider vinegar. I dilute 1 Tbsp of the ACV into a bottle of water and use it for my scalp. It removes build up and makes my hair really soft. The bottle says no need to rinse afterwards, cause the smell of vinegar will dissipate once hair is dry. I used it as a deep conditioner in combination with the hair mask, so I rinsed it out. Love it and this will be a new staple product! Cocoa butter, Kukui nut butter, Macadamia Ternifolia seed Oil (and) Macadamia butter, Sunflower oil infused with Vanilla pods, Castor oil, Coconut oil, Carrot Seed oil, Cetyl alcohol, Vitamin E & Sweet Orange essential oil. This pomade gives my hair a shine. I use a little bit because of the strong fragance. You can use it on damp hair to twist or braid your hair. On dry hair it gives a great shine. It’s been a while since my last post in June.. I just want to give you a quick update. I’m doing well! Soon I’m featured on the Trials n Tresses blog. 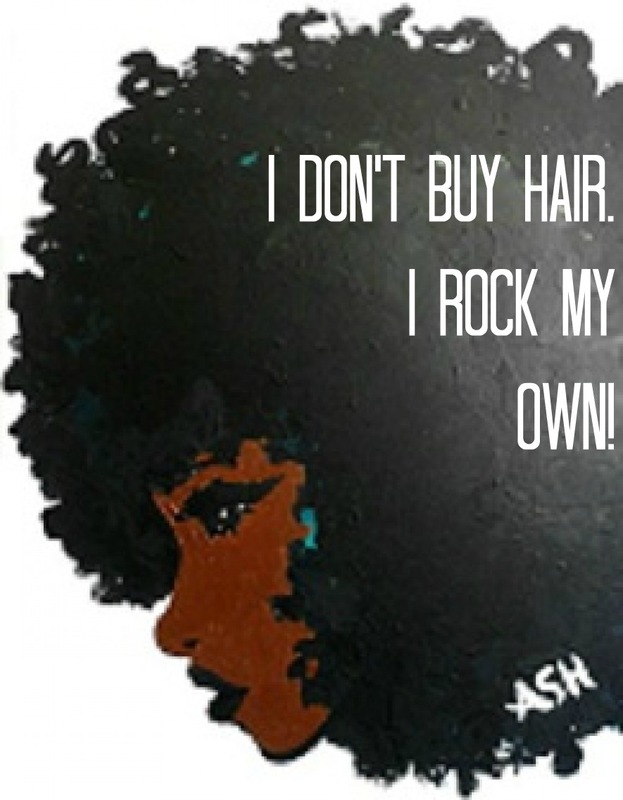 It’s a lifestyle website about natural hair, tutorials, up and coming artists and fashion designers. Check it out! The webshop Shea Decadence approached me to write some reviews of their products Kinks. I never heard of it. It’s all natural and I already can say that their products are great! Check my review soon! After my tight bun hair style. This style is so cute! I wanted to do something different with my hair so I tried this style for the first time. It’s called: The TIGHT Bun! In order to do this style you actually need to have stretched … Continue reading → I think I broke my hair off on by pulling too hard. My hair is very thin on my left side and in the back. In the middle I see a little part that is very short…What to do?!? I hope castor oil helps! So I FINALLY started again with my driving lessons. I started hundred years ago but did not finish it :p. It’s so exciting and a little bit stressfull, cause I failed theory exam 7 times before, but that was a while ago. Yes 7 times…I know :(. Last week I did it again and failed. I missed one point to pass the test. Anyhow I won’t give up and I’m going for it! The past few weeks were a little bit stressfull for me. The job at PowerLady is my first real job after my graduation and I am learning so many things as an employee in the bussiness. How to deal with many stuff, things like how to come across, my confidence and how to deal with it. It’s such a learning process, which I’m thankfull for. Cause it’s an investment for myself. You need to get through this, I think, in order to grow and be succesfull. It’s a road with ups and downs. Tomorrow I’m doing the Color run with my hubs and friends!!! I can’t wait :). My friend Jany started a blog about life, love, family and friends, See For Yourself. Check it out! For the weight watchers..I found an easy app to track your diet. It’s called My Diet Tracker. I love it! You can track your diet by making pictures. It makes it so visual of what you eat and how much you eat, than just writing it down.